Located in a lush corner of Koh Samui, this retreat is the place to go for complete rejuvenation. Kamalaya Wellness Retreat has 11 different wellness programs, including a Balance & Revitalise package aimed at counteracting the effects of stress. The program offers restorative treatments including ayurvedic and Indian head massages, as well as naturopathic, nutrition and anti-stress consultations. Guests also get to enjoy Kamalaya's array of in-house luxuries, from yoga classes and steam sessions to gourmet meals. From $7780 twin share.See www.kamalaya.com. For centuries, holy men retreated to the desert to remove themselves from the temptations of daily life. 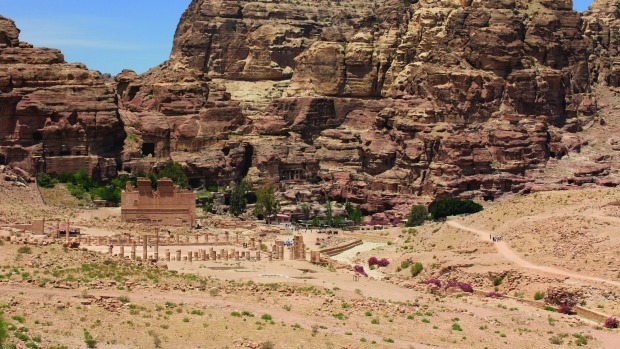 World Expeditions offers a high-energy version of the practice, with its 11-day Dana Trek, which takes in some of Jordan's most famous sights, including the ancient city of Petra. Along the way, savour the silence as you hike through dramatic desert landscapes punctured by steep gorges and canyons. At the end, reward yourself with a dip in the Dead Sea. From $3690.See www.worldexpeditions.com. What's the childhood hobby you haven't done for years? Music? Dancing? Painting? Perhaps it is time to give it another go: you will be amazed at how energising getting in touch with your creativity can be. 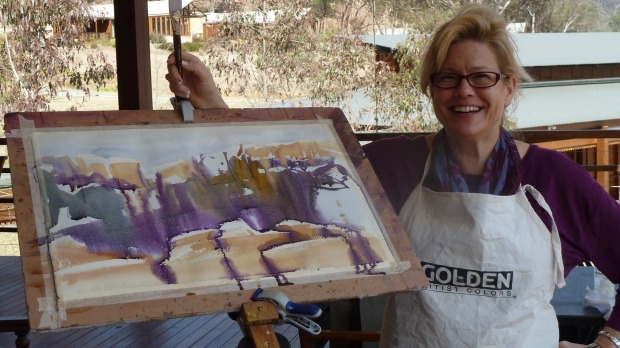 Artist Georgia Mansur conducts painting workshops around the world, from Croatia to Norfolk Island. They are as big on fun as they are on useful tips and techniques. Her upcoming 10-day workshop at Le Vieux Couvent in France includes daily excursions to the area's medieval towns, meals and accommodation. From $3500. See www.georgiamansur.com. You want pared-back? Then try one boat, eight passengers, and the thousands of atolls and reefs of the Maldives. Your home for the week is a traditional dhoni fishing boat, revamped to include passenger cabins. Start your day with a leisurely dip, then after breakfast head to the next reef for superb snorkelling in the crystal-clear water. Eat and repeat. It's a lesson in enforced relaxation, one that quickly becomes addictive. Meals are based around super-fresh seafood, and fishing lines are available should you feel like trying catching your own. From $1699.See www.gadventures.com. With so much focus on what's coming next, many of us never think about the past. Volunteering on an archaeological dig is not only a great way to learn about what's gone before; it also forces you to work at a slower speed. 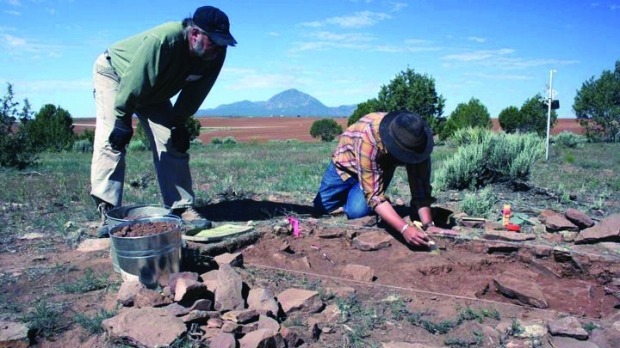 Join Earthwatch's Colorado dig and you can help solve a historical mystery about when ancient communities made the switch from hunting and gathering to agriculture. You will also have time to explore the best of the south-west, including Mesa Verde National Park. From $3313. See www.earthwatch.org. There are countless places in India offering yoga programs, but Lotus Yoga Retreat, a tropical getaway south of Goa, is one of the best. 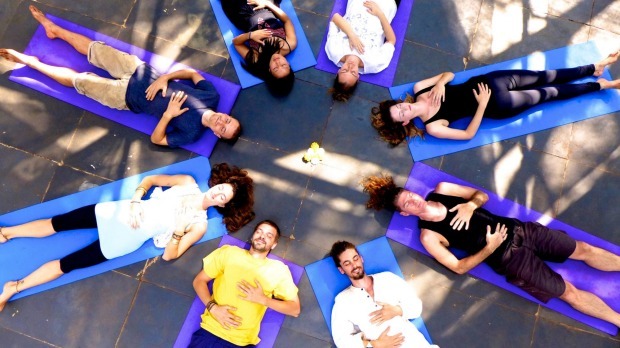 The twice-daily yoga sessions take place in the fresh air in a forest setting, and treatments such as shiatsu and reflexology are also available. Accommodation is simple: choose from options including al fresco tropical cabanas made of bamboo, or treehouses with magnificent views across the forest canopy. From $61 a person per night twin-share.See www.lotus-yoga-retreat.com. 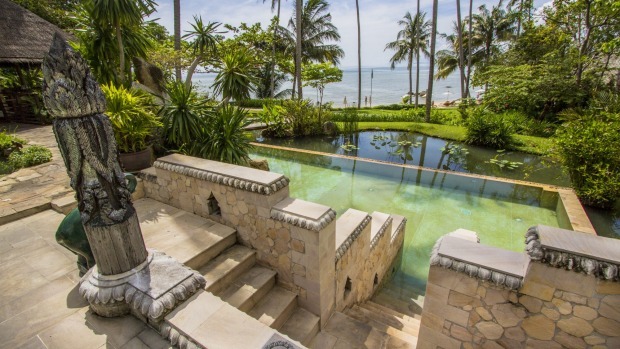 The writer was a guest of Kamalaya Wellness Retreat.